Possible life issues homeschool parents face. 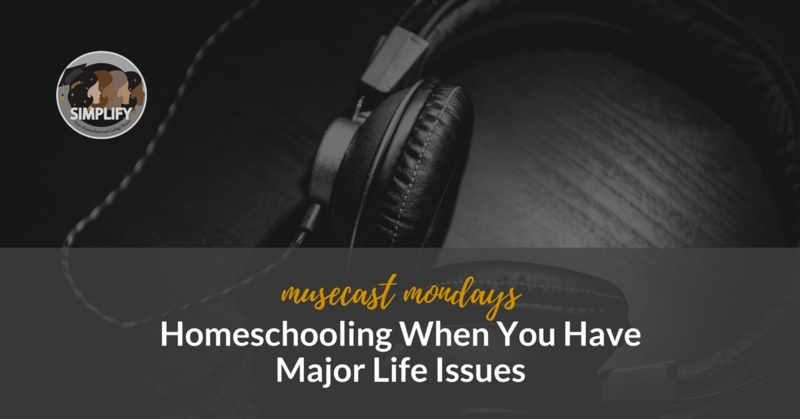 The worst thing we’ve dealt with while homeschooling and how we coped. How much is it okay to let go when you’re dealing with stuff. Practical tips for making school simplified and streamlined. What to do if it’s time to send the kids to school.